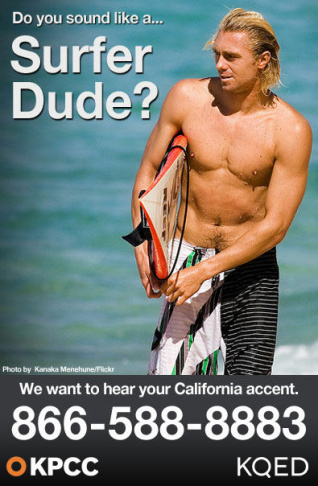 Help us: What does a California accent sound like? The California accent. In pop culture, it's one of a few things: The long, slow drawl of the surfer, or how a valley girl ends her sentences, or the slang of East L.A. But c'mon, Californians don't really have an accent or dialect. A team of Stanford University researchers is working to find out. They've started recording interviews with native Californians to help determine the state's vernacular. It's for a project called Voices of California. KQED's Charla Bear recently talked about the project with Penny Eckert, a Stanford professor of linguistics and anthropology, for a story on The California Report. "We realized that nobody really knows anything to speak of about the dialects of the West, and people can say just about anything they want," she says. "And some people were saying just about anything they wanted. I mean, we're all familiar with Moon Unit Zappa's imitation of valley girls, right?" Eckert says like, obviously, it's pretty far out to stereotype all Californians as having a San Fernando Valley girl accent. But there aren't many examples of what "authentic" California speech is. 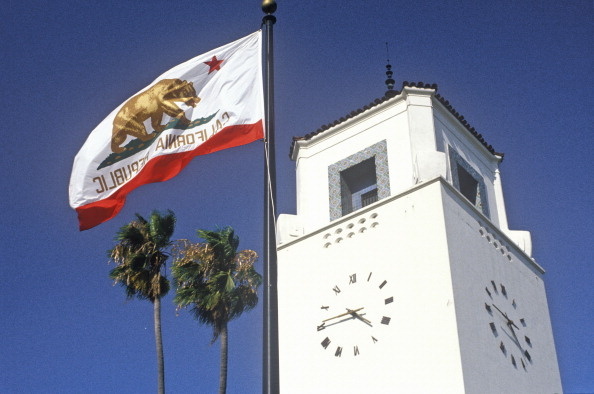 Some Californians agree that it's difficult to describe the state's dialect, or dialects. "I teach foreign exchange students in California. Lots of the kids have traveled to other states, and all say I have a Californian accent. I tried to get them to pin it down for me, but they couldn't really explain it," wrote Cari Blackmore Noble on the NPR Facebook page. She was among the more than 200 people to comment on an NPR Facebook post about the story. 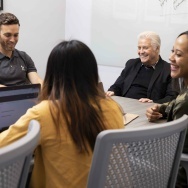 "Keep in mind that all of California is a mix of cultures, so if you're down with people of different cultures, it is not uncommon for people to pick up on the slang and sometimes the accent of other people," noted Patricia Boynton. Other commenters had a specific, perhaps overly uplifting definition of California vernacular. "A proper California accent is as smooth as butter, naturally sonorous, and as rich and deep as a butter cream mocha cake from Just Desserts," wrote Ethan Cranke. "Dignified and divine, i.e. the only accent accepted into heaven." Still, several pointed to the stereotypes presented in pop culture as examples of the accent. We've divided their comments into categories and included videos as illustrations. What do you think the California accent sounds like? We're partnering with KQED in San Francisco to get your thoughts on the subject. Call us at 866-588-8883 and give us your best impression of the California accent, or record your answer from your computer below. KPCC, KQED, and The California Report may feature your voice on our air or website. 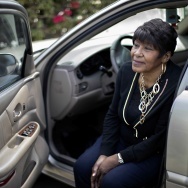 "I've lived in the Bay Area (Northern California) all my life, and when I went to England, people said 'she talks like a film star,'" Cheryl Hunter, Pleasanton. "Hella sloooww naaimean?" Kendra Lee Adams, who calls herself an Oakland transplant via New York. "I once read that the Kiwi actors on the TV show 'Xena', filmed in New Zealand, were instructed to speak in a 'California accent.' So, I guess what you hear on that show is the answer (and it does sound the way I think I sound)," Brian Lee Solar, West Covina. "Oh my God! Like California TOtally doesn't have an accent. What-EV-er!," Allen Bagwell, Oakland. "As for SoCal....have you seen the skit "The Californians" on SNL?" Julie Dietrich, Mammoth Lakes. "DUDE!" William Scott Hutton, Venice. What do you think Californians sound like?